The International Federation of Professional Organizing Associations (IFPOA) is a worldwide forum facilitating appropriate communication and collaborative efforts among professional organizing associations. Its purpose is to elevate the reputation, visibility and professionalism of the organizing industry worldwide through, among other things, the sharing of information among Federation members. Each member association is represented by its President or his/her designee. The Federation meets twice a year to exchange non-confidential information including professional best practices, organization challenges and organizing profession statistics. In November 2006 at the Professional Organizers in Canada (POC) Conference in Toronto, Ontario, the then presidents of the three largest professional organizing associations in the world – Barry Izsak of the National Association of Professional Organizers (NAPO), Jane Woolsey of POC, and Lynne Johnson of the National Study Group on Chronic Disorganization (now the Institute for Challenging Disorganization, ICD) – met informally to discuss areas of common interest. From that meeting grew their vision to create a global community of professional organizing associations to elevate the organizing industry worldwide. The group met again in April 2007 at the NAPO Conference in Minneapolis, Minnesota. They were joined by POC Vice-President Morva Bowman, Incoming NAPO President Standolyn Robertson, and NAPO Treasurer Valentina Sgro. 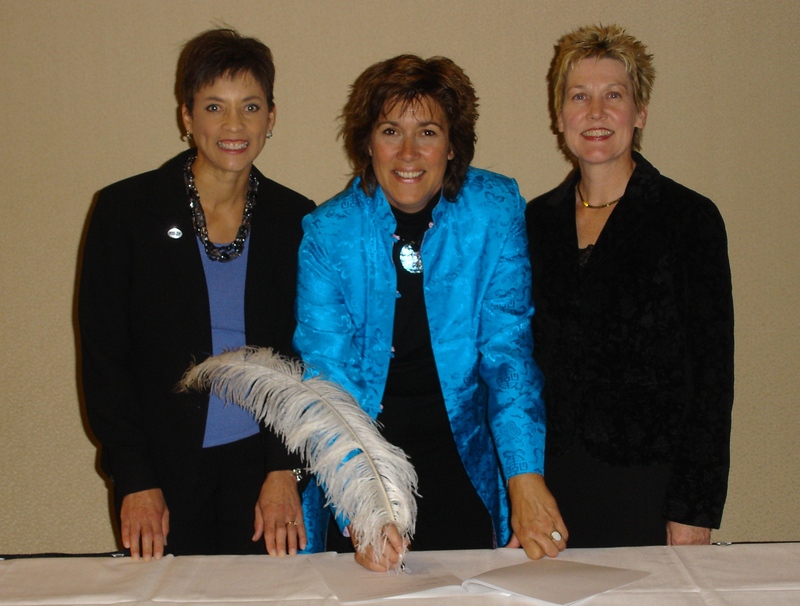 The official formation of IFPOA took place on November 3, 2007, at the POC Conference in Vancouver, British Columbia. The IFPOA continues to grow with member associations around the world.